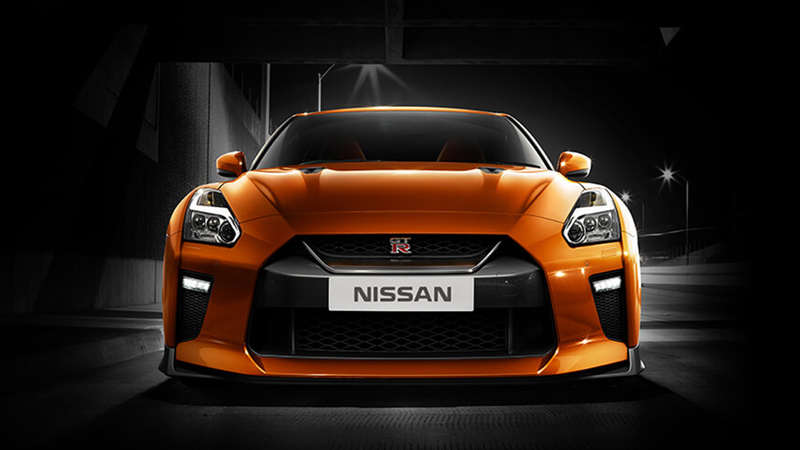 Here at Moorooka Nissan, we want you to experience the exceptional performance of the all-new Nissan GTR. 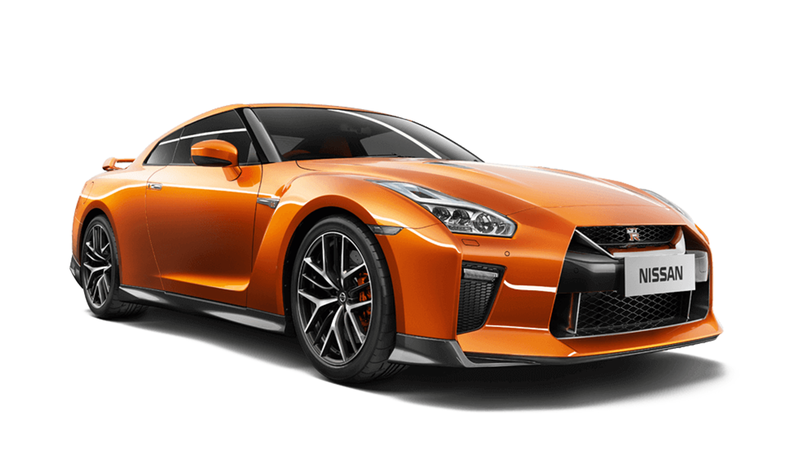 With its unmatched blend of technology and soul, the Nissan GT-R is built to be driven in real-world conditions. While most supercars stay in the garage, or only emerge in warmer climates, GT-R’s advanced All-Wheel Drive gives you confidence even in slippery conditions. 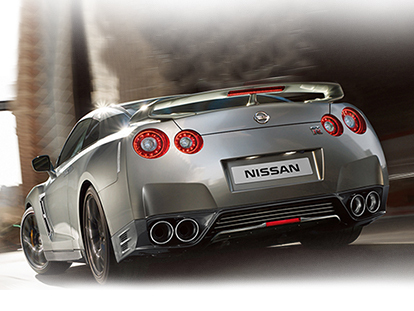 The GT-R adds a new level of sophistication and refinement with no compromise in performance. 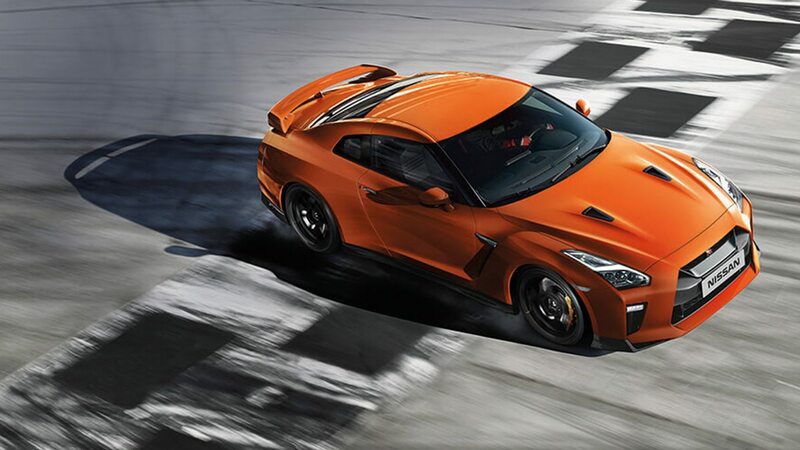 Proving once again that, along with shattering records, the GT-R redefines what a supercar can be. Book a test drive at our Albion dealership today. cooling in the engine compartment. 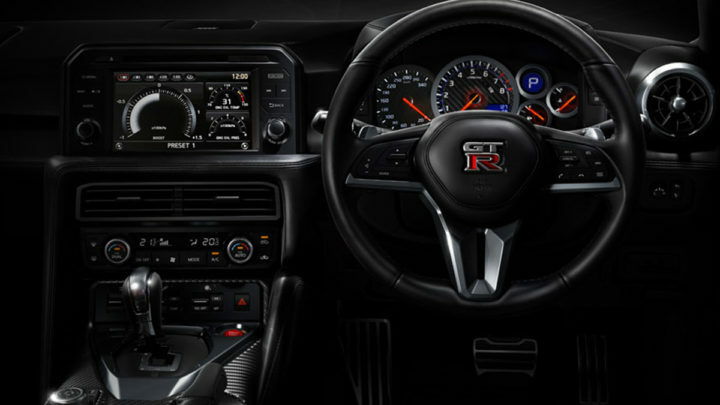 The design of the GT-R’s cockpit is centred around the driver, to concentrate on what matters most – pure driving exhilaration. The start button, paddle shift, Multi Function Meter, stripped back dashboard gauges, tachometer and shift indicator are all pointed right at you, to get the most from your driving performance. 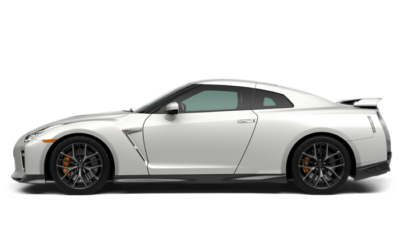 Instead of a large engine that can be heavy and thirsty for fuel, the GT-R is powered by a perfectly sized, twin-turbocharged 3.8 litre V6 that produces a prodigious 404 kilowatts and equally immense 628 Newton Metres of torque. 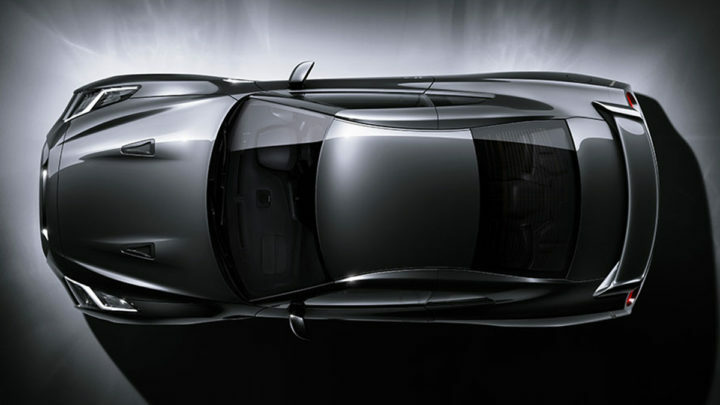 The GT-R wouldn’t be the supercar it is without high level safety – a professional wouldn’t settle for any less. Super-wide beam headlights give you incredible visibility at night or in the wet and the large capacity braking system brings you safely to a stop. A supercar shouldn’t just be great on the open roads – it should also help you find them. With Nissan GT-R’s touchscreen navigation system, with voice recognition and a high-resolution screen, the world is at your command. It features a hard drive-based system, DVD playback capability and a USB iPod® † input, so the entertainment will have no problem keeping pace.